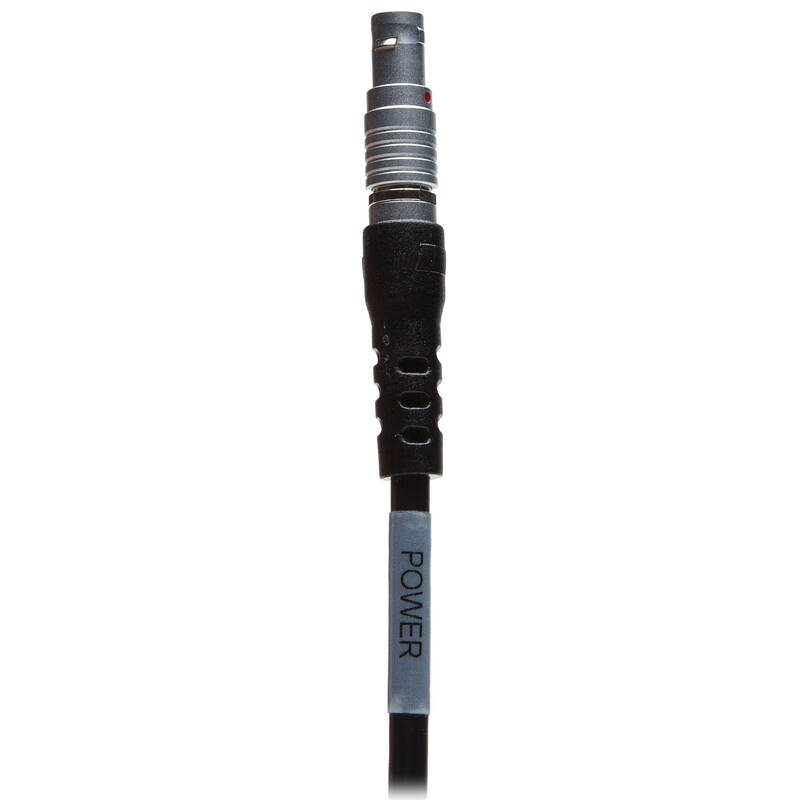 The Redrock Micro powerPack Power Cable for C300 / C100 is a 24" long, 2-pin Lemo to TRS cable for powering the Canon C300 or C100 from Redrock's powerPack. The Lemo end connects into the powerPack and the TRS end into the camera. The powerPack is a power source that attaches to Redrock rigs specifically to power accessories (and/or a camera) on the rig. The powerPack has multiple Lemo ports, including a 2-pin, 3-pin and a 5-pin. Box Dimensions (LxWxH) 5.8 x 2.3 x 1.5"
Will this work with an anton bauer power source? Specifically the mov-cam anton bauer power plate? Sorry, no. 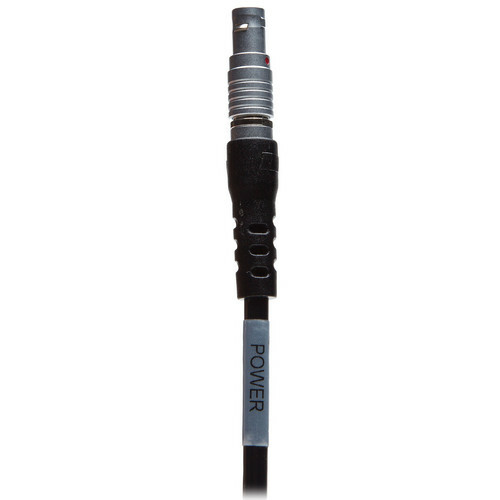 This cable is specifically for the Canon EOS C300 being connected to the Redrock powerPack power accessory. To use the Movcam Anton Bauer Gold Mount Power Converter B&amp;H # MO3060213 with Canon's C300/C100, use this cable: Movcam 4-Pin Lemo for Canon C300 B&amp;H # MO10100024.